This is a bias ply tire. 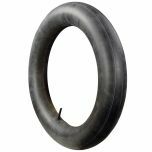 What is the aspect ratio of 8:00 x 14 tires? 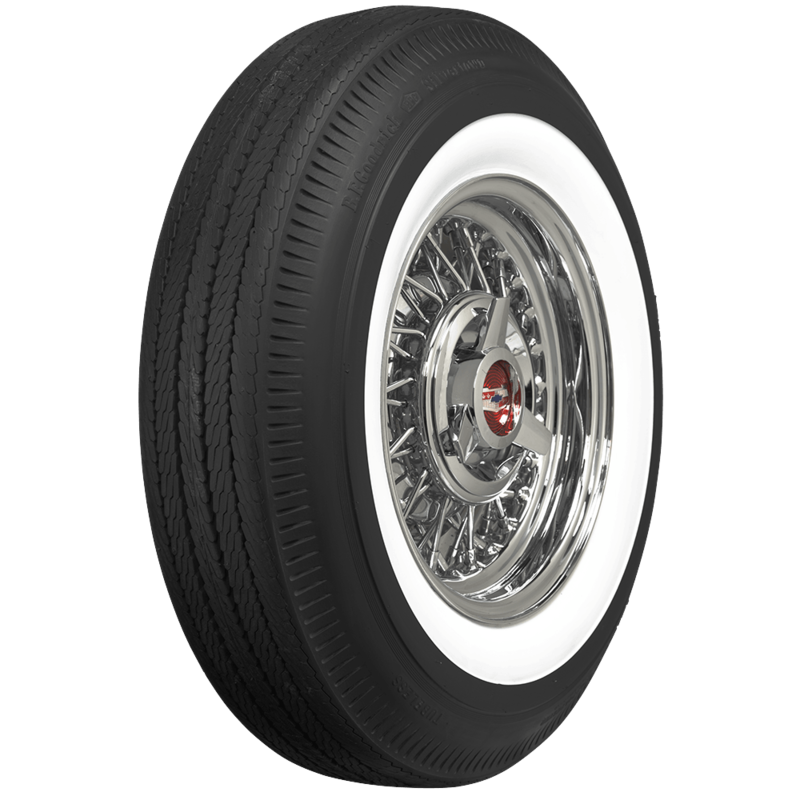 Given the design of bias ply tires, an aspect ratio is not given. 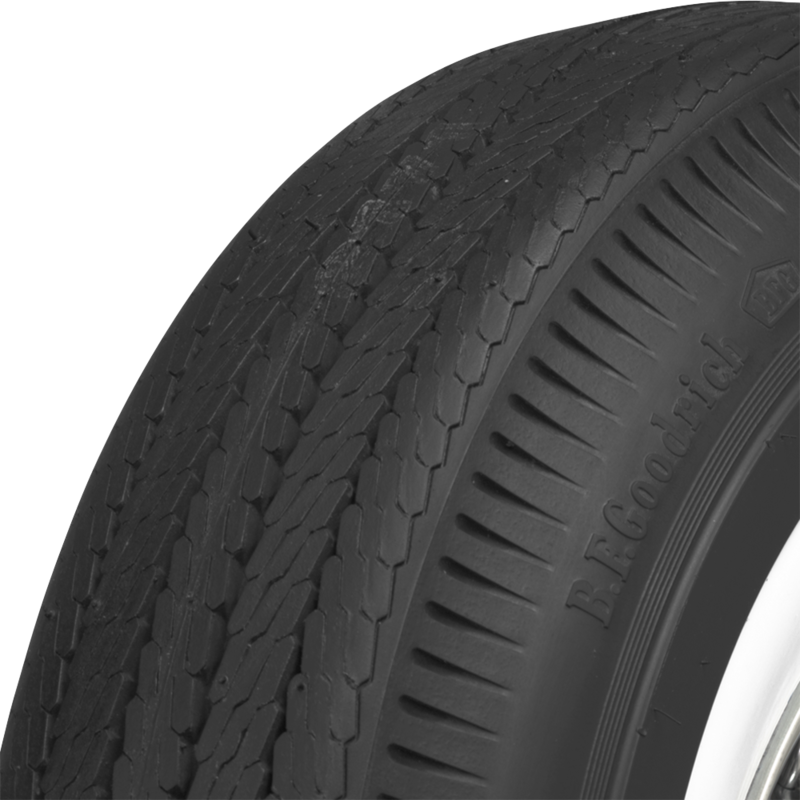 An 800-14 would be roughly equivalent to a 215/75R14, or a 225/70R14. The sidewall stands 6.79" tall. 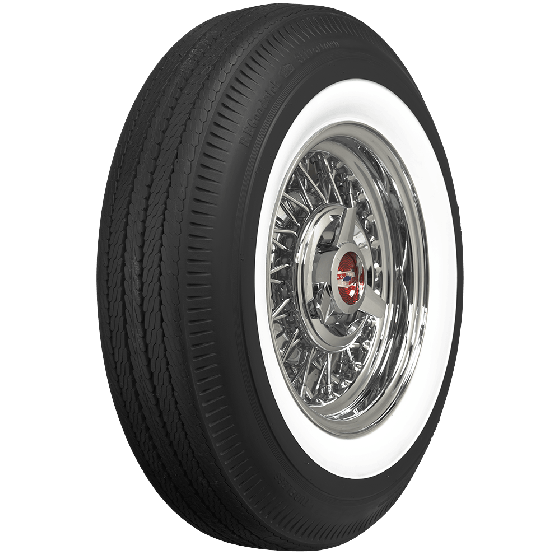 Are these radial tires? Can we get these in radial tires? These are not radial tires. 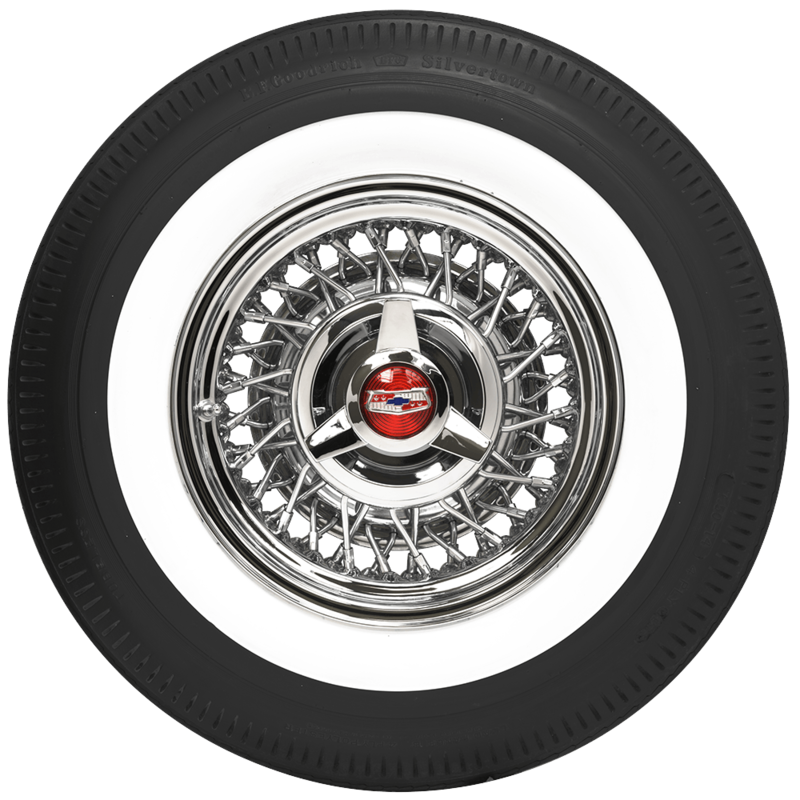 The radial equivalent size is 215/75R14, available with wide whitewall here.